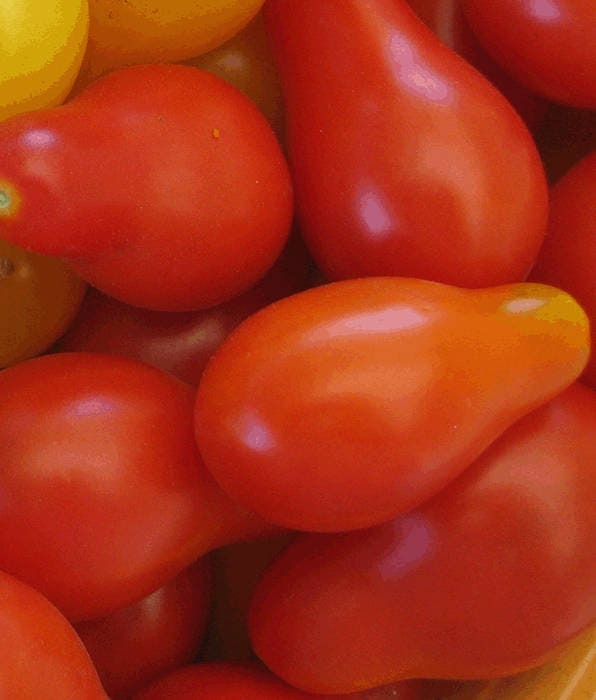 The best red pear tomato – flavor, productivity, and vigor are all superlative in this large (1 oz. or more) pear. Old-fashioned red tomato taste makes it great for sauces and salsas as well as salads and snacking. Seed Savers Exchange declares Austin’s Red Pear the best flavored of all the red pear varieties in their extensive collection. Replaces our former red pear variety. The seeds sprouted well. Thanks so much.